“Celebrating Japan” was the theme of the Pacific Asia Museum’s 35th annual Festival of the Autumn Moon, held Sept. 29 at the California Club in Los Angeles. 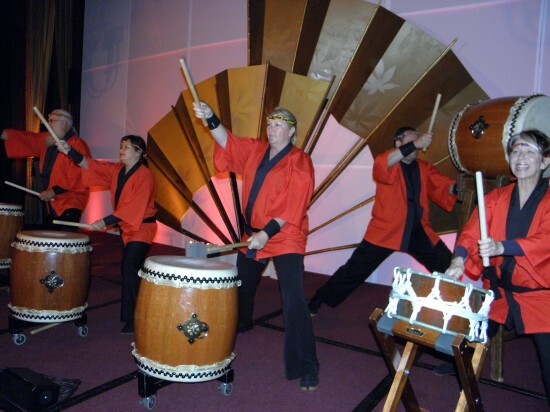 This year’s theme was chosen because 2012 marks the centennial of Japan’s gift of cherry trees to America. 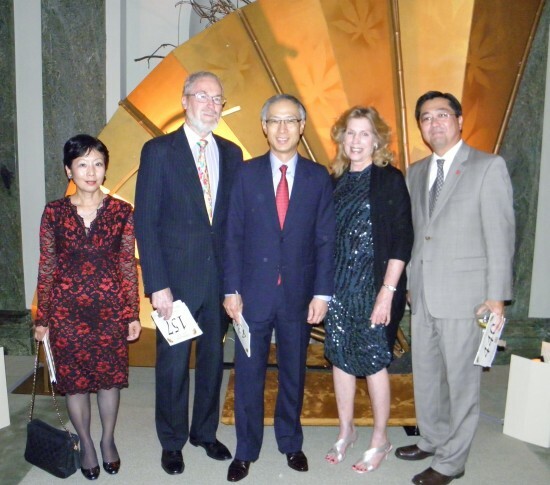 Above: One of the evening’s honorees was Masashi Oka (center), CEO for the Americas of Bank of Tokyo-Mitsubishi UFJ and president/CEO of Union Bank, who is respected in both the financial and art worlds. Pictured with Oka are, from left: Yuko Kaifu, Union Bank senior vice president for communications and external affairs; Stanley Farrar, a former Union Bank board member, and his wife, Judith; and George Tanaka, Union Bank senior vice president for retail specialized markets. Also honored was Consul General Jun Niimi, who is active in U.S.-Japan relations as well as the Japanese American community. 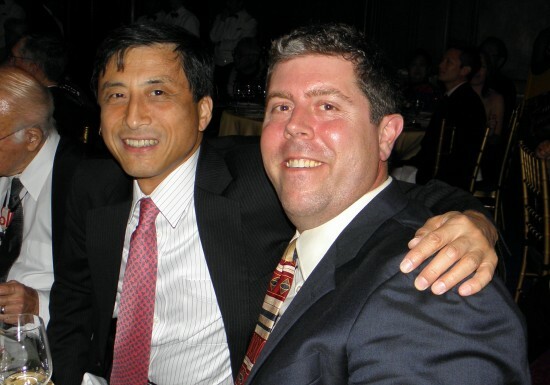 He is pictured with Pacific Asia Museum Executive Director Charles Mason, who presented the awards. 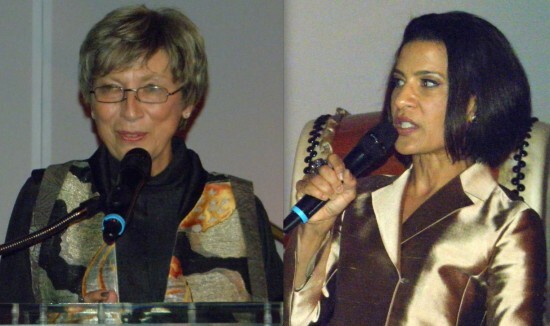 Left: Festival Committee Chair Priscilla Gibbs gave opening remarks and presided over the “Holiday in Tokyo” raffle drawing. Right: Andrea Fiuczynski was the announcer for the live auction and the paddle auction. Taiko Center of Los Angeles opened the program. 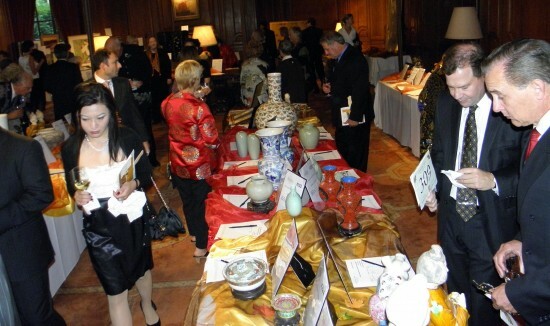 The dinner was preceded by a silent auction, with vintage Japanese dolls and kimono among the many items on display.